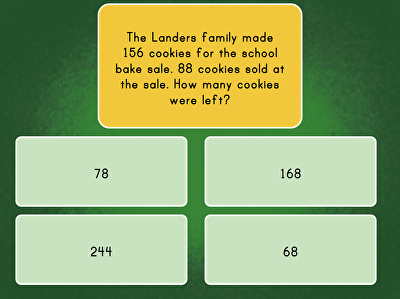 Multi-digit subtraction, word problems, and maths puzzles, oh my! 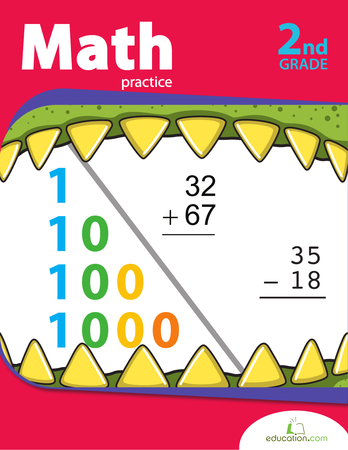 Learning year three subtraction can be a challenge for students who have fallen behind in their mathematic studies. 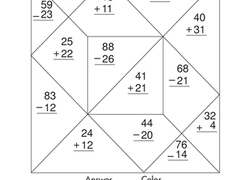 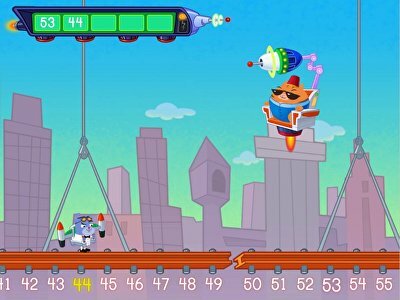 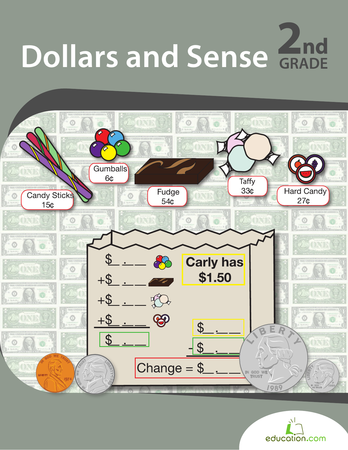 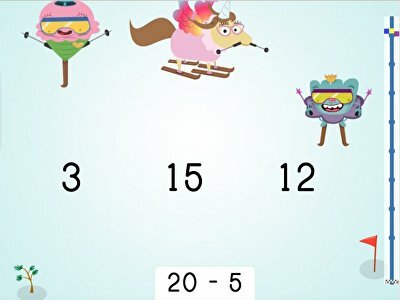 Help your students stay at grade level or get ahead with these worksheets, games, and activity based year three subtraction resources built just for them. 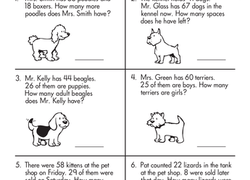 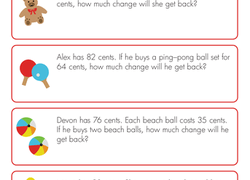 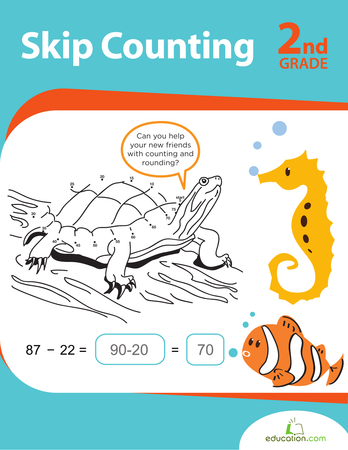 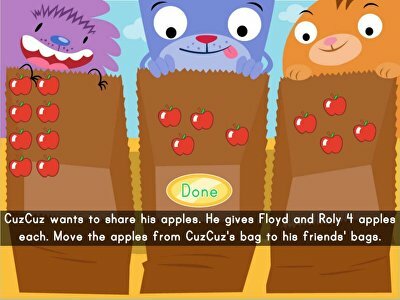 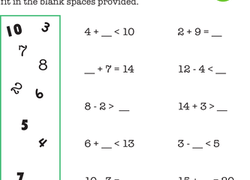 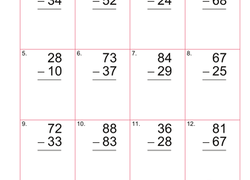 Teach your struggling student the basics with our Year two subtraction resources.